We are excited to present ’38 Kipling Street, Caboolture’ to the market! 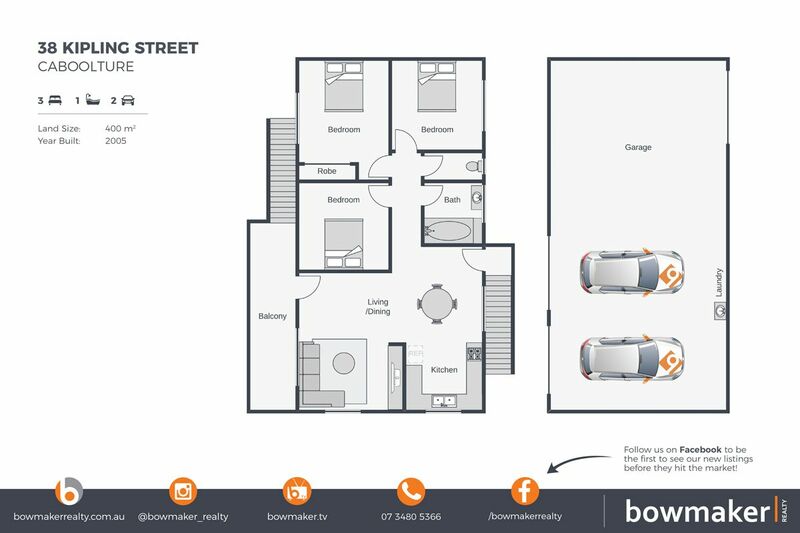 3 bedrooms, 1 bathroom and double garage with an extra bedroom or living space downstairs. Plenty of room for the caravan and located in a quiet street within walking distance to the hospital, school, shops and public transport! A comprehensive list of special features, inclusions and details, photos, videos and information for this property can be found online at 38kiplingstreet.com!